Staying warm when sleeping outside shouldn’t cost you a fortune, so check out the best backpacking sleeping bags under $100. These are lightweight but super toasty on those cold nights beneath the stars. 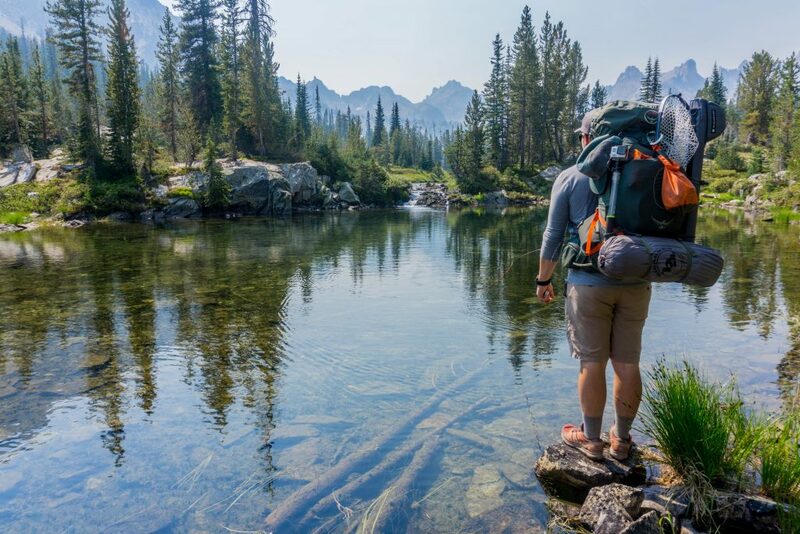 When you consider the cost of backpacks, decent shoes, tents, and all your other gear, the costs of enjoying the outdoors can start to add up. But there is a way to keep a few bucks in your bank account. Buying the best backpacking sleeping bags under $100 can be your first step to saving money while still getting out to your favorite trails and campsites. These affordable backpacking sleeping bags still use high-quality materials despite the lower price. They are lightweight and easy to pack, so you won’t be struggling to carry them with you, even when hiking all day. Some cheap sleeping bags also have a few handy features to make them extra comfortable to use, like draft tubes, inner pockets, and drawstring hoods that keep your head warm while you sleep. If you’re thinking about purchasing a cheap lightweight sleeping bag for your next trip, but need to stay within a budget, check out our reviews below. All of them are great options for trips in varying temperatures, for extra warmth no matter where you are. How Much Do You Need to Spend on a Backpacking Sleeping Bag? This Marmot mummy sleeping bag keeps you warm, even when the weather turns cool and damp. Both the outer material and the liner are made of 70D polyester, a durable fabric that can handle countless trips to your favorite outdoor destination. Between these layers is Spirafil High Loft insulation, with is strong, but also keeps you extra warm when the temperature drops. 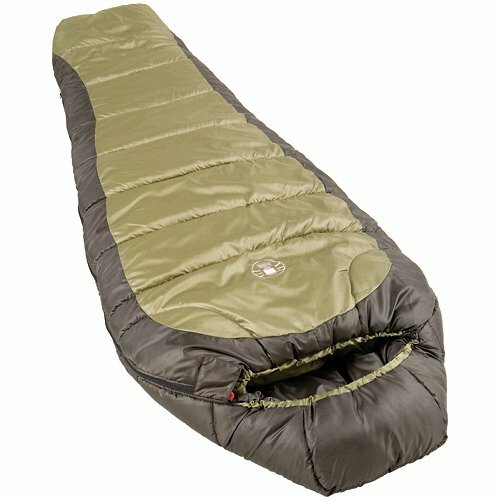 The Wave construction of this packable sleeping bag ensures the most loft on top to lock in your heat. On the bottom is the Blanket construction, for a bit of extra cushioning between you and the ground. An anatomical 3D footbox gives you some extra room to wiggle your feet around while getting comfortable. There are dual zippers on the sides, giving you an extra wide opening to get in and out of this lightweight backpacking sleeping bag. There is also an anti-snag slider on the main zipper which is meant to reduce snags. 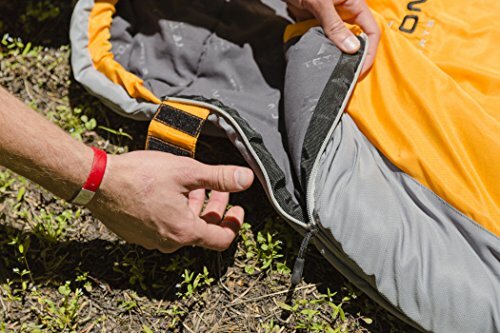 Other handy features of these affordable sleeping bags are the 3D hood, the two hanging loops, the stash pocket for your essentials, and the compression stuff sack for easy storage. The Teton ultralight sleeping bag may feel thin, like your carrying almost nothing, but it keeps you warm during those cool nights on the trail or at your favorite camping sight. This is because of the PolarLite Micro Insulation throughout the bag. Though it feels quite thin, you won’t wake up shivering. The outer shell is made of 75D Diamond Ripstop to increase the bags durability and keep the water out, with soft Double-brushed P5 Poly Hi-Count material for the liner. But the material alone can’t make this one of the best backpacking sleeping bags under $100. The Sports Tracker packable sleeping bags shape to your body, with a full-width shoulder and a vaulted foot-box. The full-length zipper on the side of the bag also has a full-length draft tube to lock warmth in and keep the cold outside air from seeping into the bag. Zipper pulls on the inside and outside make it easy to close it up, even when you’re snuggled inside it. There is also a 3-piece no gap hood that pulls in tight around your head for added warmth, but can also fit a pillow inside for extra comfort. Inside the sleeping bag is a small interior pocket for your phone, wallet, or anything else you want to keep safe and close at hand. Since it is only rated for 20°F and higher, this isn’t the best winter sleeping bag around, but it is still great for the cooler weather in spring and fall. It has a durable Diamond ripstop shell, which is both tear and water-resistant. The liner is made of Double-brushed Poly material for a soft and comfortable sleep. The PolarLite Micro insulation keeps you toasty warm all night long, even though it is quite thin, which also helps to keep the weight down, making this one of the best ultralight sleeping bags around. To increase the comfort of this bag, there is a large foot-box that allows you to point your toes in any direction you want. The Mummy-style hood has a drawstring to cinch it tight around your face. The full-length zipper is anti-snag for an easy closure, plus has full-length draft tube to keep that cool air out of your bag and the warm air inside it. There is a small pocket inside the bag to keep your valuables safe. 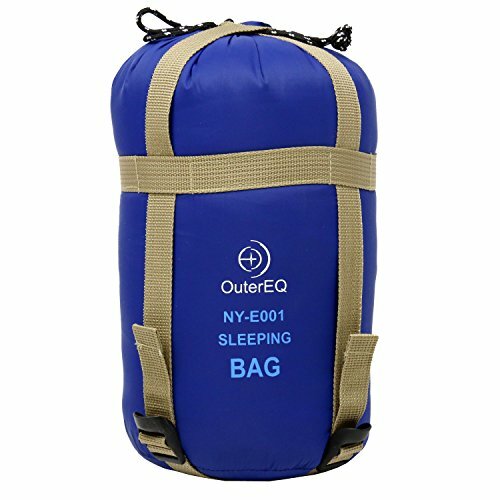 There is also an included stuff sack with a drawstring closure to make it easy to pack and carry this budget backpacking sleeping bag wherever you go. The Kelty Tuck 22 is another one of the best backpacking sleeping bags under $100, thanks to the durable 75D Polyester Taffeta material used in both the shell and the liner. This fabric is soft, yet durable enough to withstand long trips in the wild outdoors. The ThermaPro insulation is high-quality, designed specifically to retain your body heat inside the bag, while still remaining compressible enough to make this a great packable backpacking sleeping bag. The Comfort-Tuck zipper system not only opens from the top, it also has a dual zipper on the bottom to open up and let your feet lose on those warmer nights when sweating becomes a risk. The zipper draft tube keeps your body heat inside when the temperature drops and has an anti-snag design for less frustration when you just want to go to sleep. The media integrated storage pocket has two openings, one to store your devices and another for your earbuds, plus the addition of a flap to hold them all in place even when you’re rolling over in the middle of the night. There is also a stuff sack included for quick packing and easy carrying. Just because it is freezing outside it doesn’t mean you need to be. The Coleman North Rim sleeping bag is perfect for temperatures that drop to 0°F, keeping you warm from head to toe, thanks to their patented insulation and the quilted construction that eliminates cold spots in your sleeping bag. The hood adjusts with a drawstring, tightening around your head to lock in your heat. There is a box-shaped foot to give you more room to shift during the night, no matter what your favorite sleeping position is. The outer shell of this affordable backpacking sleeping bag is polyester ripstop, which resists tears for a more durable bag. For extra warmth, there is a full-length Thermolock draft tube to keep your body heat in and the outside temperatures out. The zipper itself is two-way, with a no-snag design that keeps the fabric from getting caught in the teeth. Though this is one of the best sleeping bags under $100 in terms of construction and warmth, it is pretty heavy at about 5 lbs, so may not be great for long treks in the woods. The best camping sleeping bags need to be warm and comfortable, but this one from Outdoor Vitals takes their model to a whole new level. The Roost boasts 5-in-1 capabilities, allowing you to use this as a sleeping bag, a double sleeping bag by combining it with a second Roost or Aerie sleeping bag, a technical blanket, a hammock underquilt, and a hammock pod system. With so many uses, this may be the best backpacking sleeping bag for the money, especially since you won’t need to bring along a bunch of extras. This bag is durable, too, with ripstop material on the inside and out. The shell is also has a VitalDry DWR coating to keep you dry in damp weather. There is a two-way YKK zipper on the side of the bag, but there is also a drawstring on each end to lock out the cold air if you are using the sleeping bag as an underquilt for your hammock. 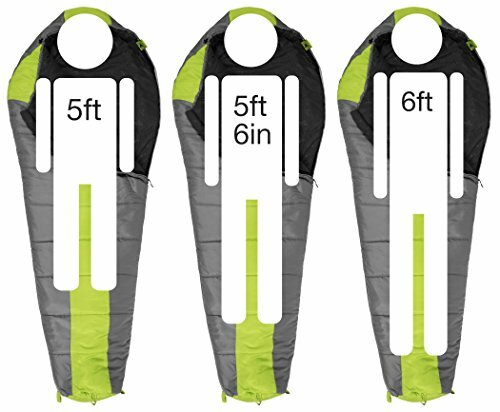 Though these inexpensive sleeping bags are lightweight and compress small, they are large enough to comfortably fit those 6’5″ individuals who need the extra room. The Suisse Sport sleeping bag may be one of the cheapest sleeping bags on the market, but this doesn’t mean it lacks what the more expensive brands have. 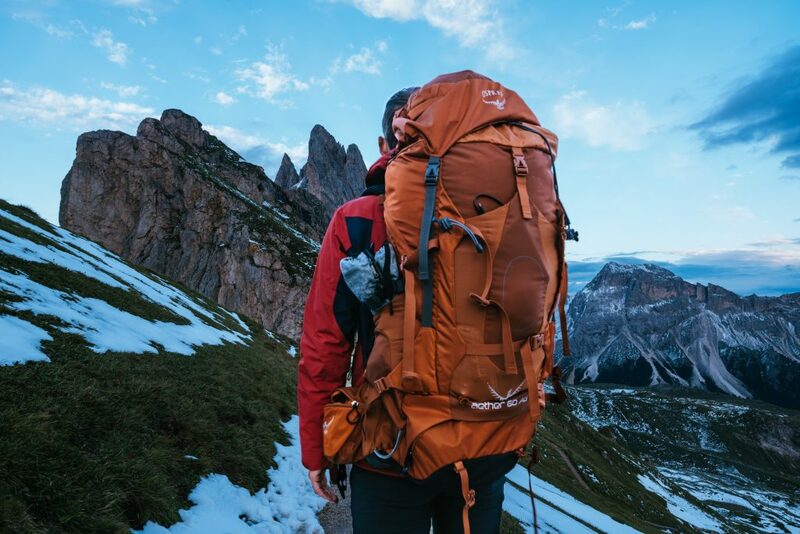 The Adventurer is lightweight, making it easy to carry with you when hiking all day to your favorite camping spot. The material is polyester ripstop, which is durable and water resistant. This fabric also dries fast if it should get damp. The double layer construction adds comfort as well as warmth on those cool nights. 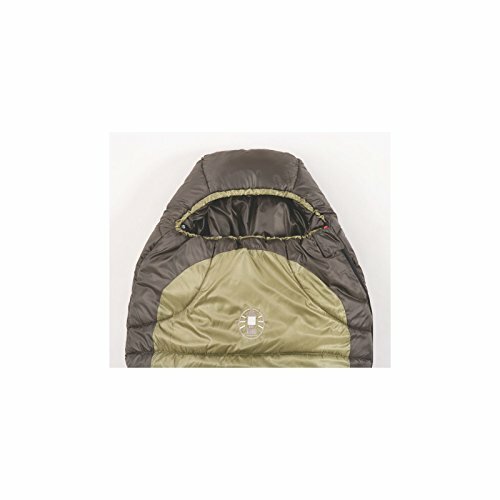 This sleeping bag is also quilted to reduce any cold spots from shifting insulation inside. The mummy-shaped design includes a contoured drawstring hood, with a collar to keep your throat and shoulders protected from the cool air while you sleep. There is also a draft tube over the zipper to block out the cold air. The downside of this inexpensive backpacking sleeping bag is that it only fits those who are under 6′, and with a width of only 19″, it may be a bit tight in the shoulders for larger people. But it does have a pocket on the inside for your valuables, and comes with its own compression sack for fast storage and easy carrying. The best backpacking sleeping bag on a budget doesn’t have to be made of budget-quality material to save on costs. 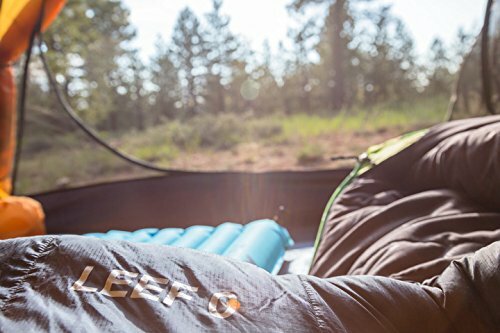 The Slumberjack Latitude 20 degree sleeping bag has a polyester diamond ripstop shell, which is extremely durable, even in rugged conditions. This shell also has a DWR coating to keep you dry while you sleep. Inside is a polyester taffeta lining that is soft and comfortable against your skin. The Slumberloft insulation keeps you toasty even on those cool nights under the stars. The two-layer, offset construction with a differential cut keeps cold spots from forming within the bag, no matter how many times you compress and unroll it. 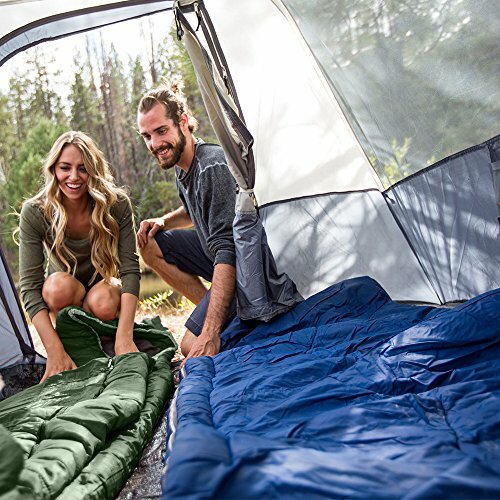 Other handy features that increase these backpacker sleeping bags comfort and usability are the flip over hood that can be used inside out as either a flat or contoured hood, depending on your needs, and a trapezoidal foot box for extra room and more natural positioning while you sleep. The anti-snag zipper includes a full draft tube to lock in the heat and lock out the cold. The included stuff sack makes it easy to pack up this synthetic backpacking sleeping bag or store it when your trip is over. 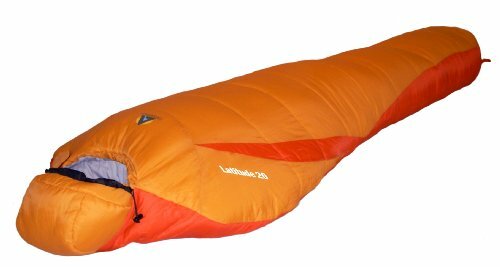 Like the other sleeping bags in the Latitude series, this one was designed to be lightweight, but warm and comfortable, whether carrying it on your back or tucked snugly into it at night. It has a double layer construction, with an Invista Tactel nylon shell and a breathable Cozy Therm liner inside. Between these two is the Cozy Loft TM Micro X insulation, which works with the lining to help lock your body heat inside the bag. It also wicks moisture away, so if you happen to sweat a bit during the night, you won’t be soaked with it in the morning. The hood has a drawstring closure to tighten it around your head and help retain your heat, plus a barrel lock to hold it in place all night long, even if you shift positions. The thermal collar and draft tube also help keep you warm while locking out the cold air. There is even a windshield for those nights out in the open when the weather turns chilly. The YKK zipper is two-way, and also has the ability to zip up with a second sleeping bag if you prefer to cuddle with your partner all night long. Top rated backpacking sleeping bags don’t need to be overly fancy. This simple, compact 3 season sleeping bag from ECOOPRO can be compressed to the size of a thermos in its carry bag, thanks to the compact straps, but still keeps you toasty warm on those overnight trips with your friends or family. 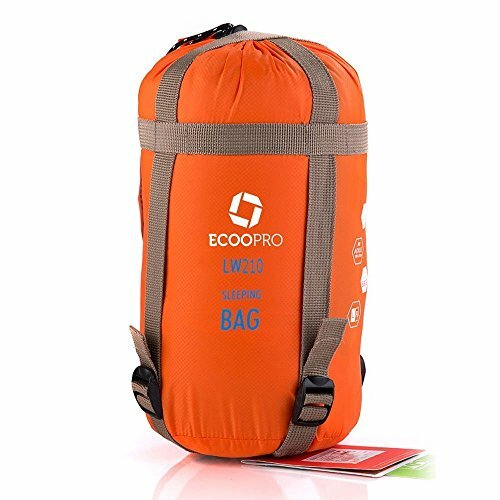 This ECOOPRO model has a 400 T Nylon outer shell that is durable and water resistant. Inside is a TC Cotton lining, which is easily compressed for storage, but still provides you with the heat retention you need on a cool night outside. It weighs just over 1 1/2 lbs, so even the smaller members of your group shouldn’t complain too much if they have to carry their own backpacker sleeping bags. There are also multiple colors to choose from, so everyone should be able to find at least one color that suits their tastes. Though it lacks the hood, draft tubes, and pockets found on other cheap 3 season sleeping bag models, this one is versatile enough to take with you almost anywhere. 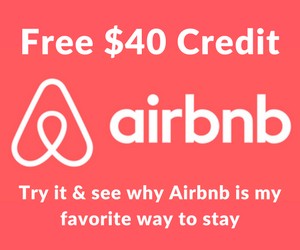 It can be a great camping or hiking sleeping bag, or a replacement blanket at hotels, friends houses, or even in a drafty office. 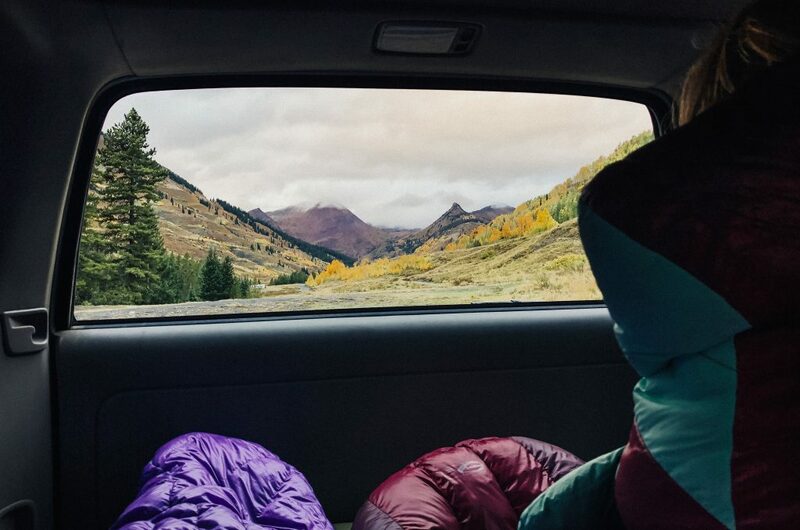 These may be the best sleeping bags for camping in terms of price, but their size may not make the OuterEQ model the right fit for everyone. It is 75″ in length, which comfortably fits anyone below 6′ tall. For those in your group who exceed these limits, it best to check out another sleeping bag. This model is perfect for most women or teens who haven’t hit that last growth spurt yet. The outer shell is made of waterproof 320D nylon fabric for a stronger bag. The cotton liner is soft and comfortable, with thick cotton insulation to keep you warm all night. 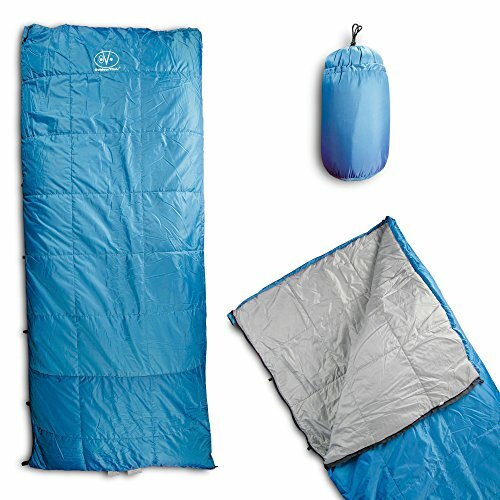 This cheap ultralight sleeping bag also comes in 4 colors, including blue, dark blue, orange, and army green. The included storage bag has a drawstring top and straps on the sides to compress it as small as possible. This design makes it easy to stuff this compact hiking sleeping bag into your backpack or slip it in with your other bags in the trunk of your car. The best budget backpacking sleeping bag should make you as happy about its quality as well as its price. The Ledge Feather Lite uses water resistant GTX Micro Dobby Diamond Ripstop 250T material for the shell to give it maximum durability during those long excursions in the rugged areas. But the lining is comfy, thanks to the Softech ll 210T fiber, which pillows your body for a great sleep. The Hibernate Extreme insulation keeps you extra warm on those unexpectedly cold nights outside, without adding too much weight to your sleeping bag. 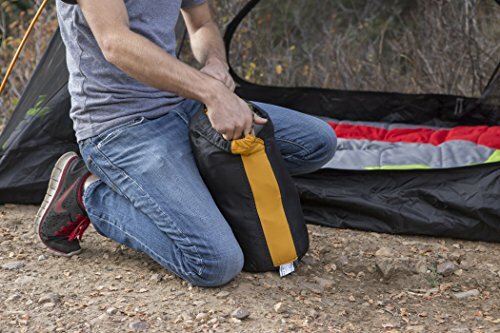 The zipper is high quality and strong, and allows you to zip two of these handy sleeping bags together when camping with a significant other. It also has an anti-crawl design to keep it from shimmying down a bit every time you roll over. 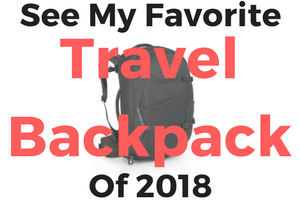 Other handy features include the drawstring closure and barrel locks on the contour hood, the Thermo-Shield, and Equal Depth foot box, and an external zipper pocket for anything you want close but not right in your bag with you. The storage bag is also included, with compression straps built onto the outside to let you make the most compact package possible. The best backpacking sleeping bags under $100 need to keep you dry as well as warm. 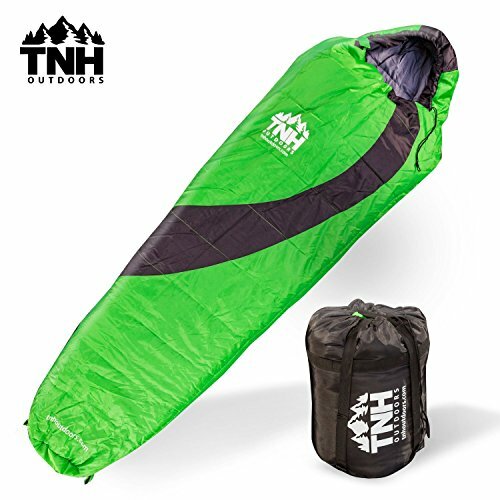 This one from TNH Outdoors does the trick, with its waterproof outer shell that blocks moisture from the insulation, which helps keep it from getting damp and chilling you inside the bag. Instead, you’ll be cozy, with your body heat locked in where it belongs. There is a heavy duty, easy-glide zipper on the outside of the bag, which won’t break or snag when you open or close it. This keeps your frustration level as low as possible so you can just focus on relaxing and getting some sleep. The drawstring hood lets you cinch it tight, locking in place so you don’t wake up with a chilly head in the middle of the night. Best of all, TNH has also given it a lifetime warranty, so if it does happen to fail, you can replace it without spending any more of your hard-earned money. 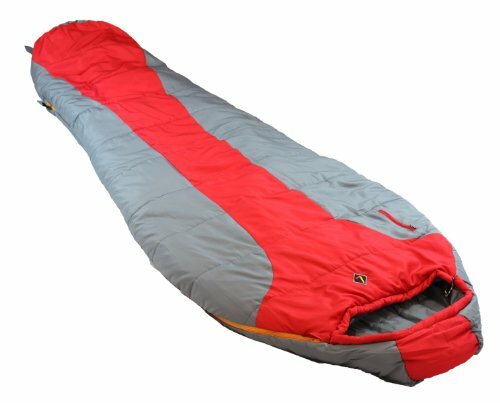 The flaw in this sleeping bag is similar to many others on the market. It isn’t designed for those reaching basketball player heights or football player widths. But for the average man or woman, it will likely be a great fit. The high quality materials used in this model alone could make this one of the best backpacking sleeping bags under $100. Both the outer shell and the liner are made from durable 350T polyester, but the outside has included ripstop technology to increase durability, as well as a waterproof coating to keep you dry in wet weather. The liner is breathable to prevent overheating while you sleep. The 200G M2 Hollow cotton fiber is incredibly soft and comfortable, plus extra warm for those chilly nights. It is also skin-friendly for those sensitive campers who need to watch what fabrics they sleep on. For extra warmth, there are draft collars at the top of the bag and draft tubes along the zipper to block out the cool air. There is an SBS dual zipper, which you can close completely or leave open at the top or bottom, giving you complete control over the temperature inside the bag. The hood is adjustable, with SBS buckles to lock it in position with no snagging. When it’s time to pack up, the handy carry bag lets you tuck your sleeping bag inside, then has a cover for the opening which also helps compress it to a much smaller size. There is even a handle on the bag to make it easy to transport your sleeping bag wherever you go. 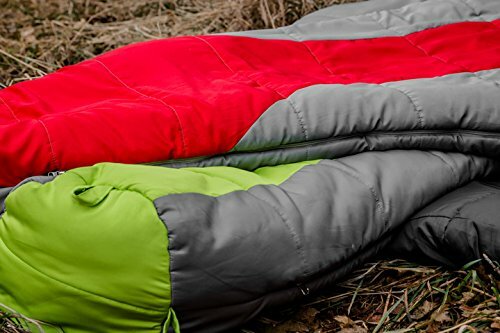 Rated for 20°F, the ABCO Tech sleeping bag is one of the warmest sleeping bags around. It meets these cold weather needs thanks to its quality materials and quilted design. The outer shell is made of 210T polyester, which is waterproof and weather-resistant to keep you safe from the elements. Double fill insulation keeps you cozy when the temperature drops, plus it dries fast if it should get damp. The liner is also quick-drying, plus is non-allergenic to keep even the most sensitive members of your group comfy. These lightweight sleeping bags for cool weather have a barrel design that gives you more room at the shoulders and a narrower fit at the legs for easy movement while still keeping you warm from head to toe. The full-length zipper has a Velcro cover at the top to help hold it in place while you sleep. There is also an adjustable hood for maximum warmth and comfort. The included stuff sack has built-in compression straps to make it easier to squeeze it into a small package. High-end backpacking sleeping bags can cost you as much as $500, depending on the brand and the materials used to make it, including the outer shell, insulation, and liner. The type of zippers, pockets, and even drawstring hoods can all add to the price. But if you’re on a budget, these ones won’t fit into it, unless you plan on skimping on your other gear. Thankfully, you don’t need to spend a fortune to get a decent sleeping bag. In fact, it is quite easy to find some of the best sleeping bags under $100, with many of them costing about half that for even less strain on your wallet. Of course, the price shouldn’t be your only consideration. You need to make sure it fits comfortably with room to move around, plus keeps you warm when the temperature drops. The cheap price is a bonus. The main advantage of using a lightweight sleeping bag is mostly aimed at hikers and backpackers. 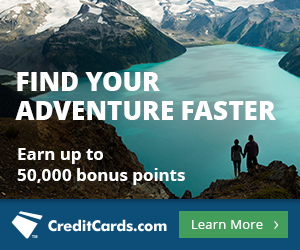 These adventures require lots of walking over rough and uneven terrain. If you are carrying a bulky sleeping bag, it’s going to weigh you down eventually, limiting the amount of time you can walk. Sleeping bags are usually one of the four heaviest items in your pack, so the lighter it is, the less weight you will be carrying on your back. And just because your sleeping bag is smaller and thinner than other models doesn’t mean it won’t be insulated enough to keep you warm on those chilly nights. When you’re choosing the best backpacking sleeping bag under $100, you need to consider how cold it’s going to be before you can pick the right one. For instance, sleeping bags with a rating of 32°F or higher are usually good for summer but not for the cooler temperatures of other seasons. A good 3 season sleeping bag is usually rated between 10°F and 32°F, and winter sleeping bags need to be 10°F and lower to keep you warm enough. These ratings may be EN, or European Norm, tested, which usually lists two temperatures. The Comfort rating is the lowest temperature a woman or cold sleeper will be comfortable. The ladies are used because they general feel colder than men. The Lower-limit rating is the lowest temperature for a man or warm sleeper to be comfortable in the bag. So, before you buy, think about where you will be sleeping, the temperature outside, and how cool or warm you usually are when you sleep. Together, these factors will help you determine the right temperature rating your bag needs. Since your sleeping bag is going to be one of the heaviest pieces of gear you’ll be carrying, you’re going to want to make sure it’s as lightweight as possible. True ultralight models can run about a pound, with normal lightweight weighing in at 2-3 pounds. Any more than this and you may be wearing yourself out after a day of hiking. Of course, the lighter the bag is, the better the insulation has to be. This can cost extra to give you the same warmth in such a lightweight package. 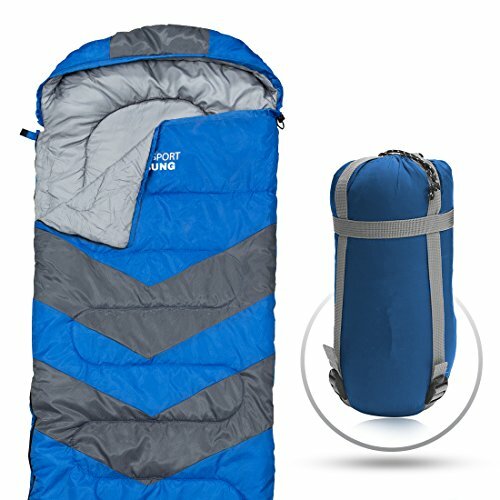 So, though it is still possible to find the best backpacking sleeping bag under $100 that won’t weigh you down too much, it may be on the higher end of that price range. Insulation for sleeping bags usually comes in two different types, down fill or synthetic. Down insulation has to ability to compress to a small size, but still maintains its loft, which gives you a better warmth-to-weight ratio. The higher the down fill power, the lighter weight it is. This means that a sleeping bag with 400 fill power can be just as warm as a bag with 900 fill power, but the 900 fill power bag will weigh a lot less. This type of insulation usually lasts much longer, too. The downside of down is that it is much more expensive. Down also loses its heat-retaining abilities when it gets wet, so if your sleeping bag isn’t waterproof or at least water-resistant, you better keep it dry. The advantages of synthetic insulation are the low price and its ability to dry quickly for a more comfortable sleep. But this type of insulation doesn’t compress as easily, making it a much bulkier package to carry. It also offers less warmth for its weight. But if you’re looking for the best backpacking sleeping bag under $100, this is likely the type of insulation you’ll find. Many sleeping bags pack smaller than others, depending on the insulation and materials used, plus the size of the bag. This packed volume can be expressed in liters, which should be listed on the bag’s details. Of course, this metric gauge isn’t always easy to find. Some brands prefer to express their model’s packed size in inches instead. When you are packing for a backpacking trip, you want to make sure your sleeping bag will compress as small as possible. The bigger it is, the more room it will take up in your pack, leaving less room for your other essential gear. So, smaller is better in these situations. Of course, if traveling by car or truck, or even camper, this won’t be an issue. The best backpacking sleeping bags under $100 come in multiple sizes. This makes it easy to find the right size for you since we aren’t all the same size. Adult sleeping bags have both regular and long versions, with the smaller ones aimed at women or teenagers and the long ones meant for men. But don’t just assume that regular or long sizes are going to be the same for every brand. 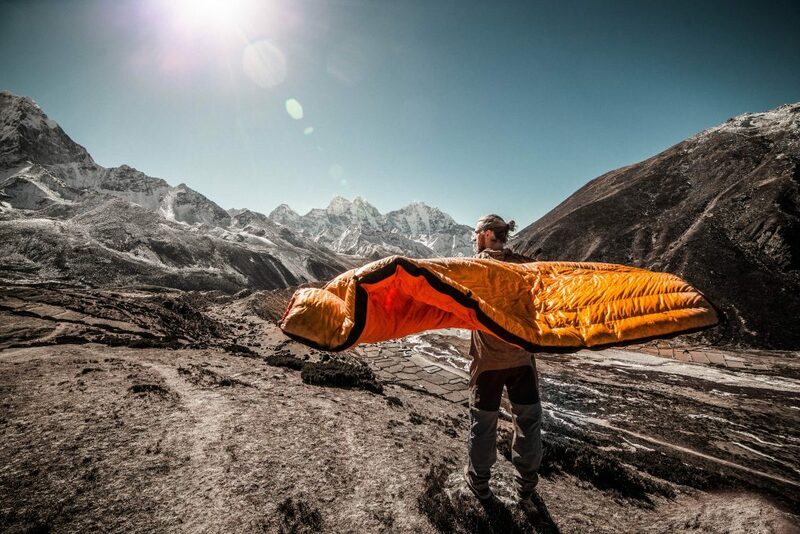 Some manufacturers have different ideas on how big or small the best cheap backpacking sleeping bag needs to be. For this reason, it is best to check out the specs on each bag. Both the length and the width of the bag should be displayed in inches. Be sure to give yourself a few extra inches to give you more space to move. There are two main shapes for the best backpacking sleeping bags under $100. These are mummy and rectangle bags. The mummy bags are wider at the top, tapering off at the feet. Most of them also include a hood for extra warmth. These bags also have a smaller volume than the rectangular models, making them the lighter choice. The downside of these is that the zippers are rarely full-length. Instead, they stop half-way down the bag, reducing your ventilation options. Rectangular bags are shaped like they sound. They give you more room from head to toe, but can also be a bit bulkier because of this. The zippers on these bags usually go all the way down and around the bottom, allowing you to open them up and use them as blankets. Many of these can even be used with a second sleeping bag to make a larger double bag for two people to share. 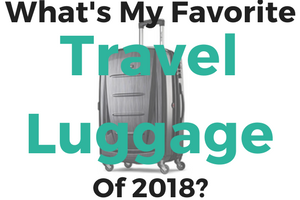 The top backpacking sleeping bag for the money could be either, depending on your weight restrictions, how much room you need, and how many you plan to sleep with. The zipper side varies, depending on which of the best backpacking sleeping bags under $100 you choose. This usually won’t be an issue, unless you have a preferred side you want your zipper on. The only time the zipper side will matter is if you plan on mating two of your sleeping bags together. To do this, you need to make sure one bag has its zipper on the right side and the other has the zipper on the left. The zippers also need to be the same size, or they won’t work together. These zippers should also be the same size, or you may have cold spots in the areas they don’t match up. The materials used to make the best backpacking sleeping bags under $100 still need to be of decent quality to ensure it will last for at least a few years. The outer shell usually consists of nylon or polyester, most of the time with ripstop technology to reduce punctures and tears. Many of these bags are waterproof, though some just use a durable water repellent, or DWR, coating. This causes the water to bead up instead of soaking into the fabric. Either of these is necessary on damp nights, even if you are spending it in a tent instead of under the stars. The linings of the best value backpacking sleeping bag will likely be made of polyester or nylon taffeta. A few may also have a cotton lining. All of these are soft and comfortable against your skin. They are also breathable to keep you from sweating during the night. In terms of versatility, some bags are better than others. A light summer bag with a rating of 32°F won’t be of any use in the cold winter months on its own. But some models allow you to double up your sleeping bags, or add in a liner, which can increase their warmth. A heavier bag rated for around 20°F may actually be a better choice for year-round use. In the summer, you can open it up for some ventilation. In the cooler months, you can zip it up tight for extra warmth. Of course, how hot or cold you run will also affect your decision. If you are always hot while you sleep, a heavier bag could ruin your night’s sleep. But an extra cold individual will likely need to layer up on clothing before climbing into a thinner bag. The time of year and the location of your camping spot should also be factored in. Some areas will be colder than others, so check out the weather report for the area before you buy. As I said above, many of the top rated backpacking sleeping bags can cost you hundreds of dollars. This won’t be an issue for those with unlimited funds, but not everyone has such a bottomless wallet. Thankfully, there are many brands that produce the best backpacking sleeping bags under $100 for those who need to stick to a budget. These models can still boast the features of the higher end brands and give you exactly what you’re looking for. And if you have a bit of time on your hands, you can always wait for a sale to give yourself an even better deal. A sleeping bag is one of the most important items for an overnight trip, but not just any old bag will do. For those carrying their gear on their back, it must be a lightweight bag that can compress to a small size or it won’t fit in their pack. Anyone on a budget also needs to watch their pennies to ensure they can afford every item on their list, which is the main advantage of having one of the best backpacking sleeping bags under $100. 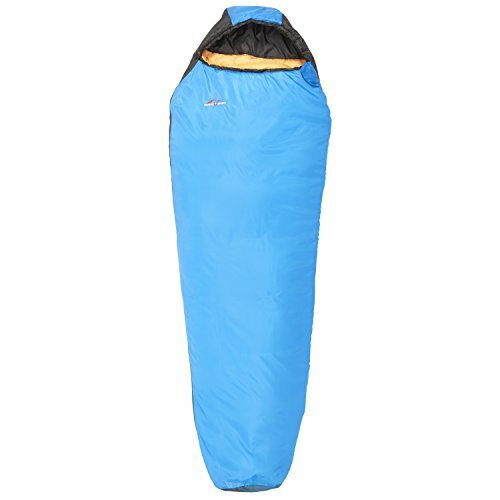 If you’re really strapped for cash, the Winner Outfitters Mummy Sleeping Bag is the cheapest model on our list. Despite its low price, it still uses quality material that won’t tear the first time you use it. Plus the zipper and hood drawstring and buckles shouldn’t snag for less irritation when all you want to do is sleep. 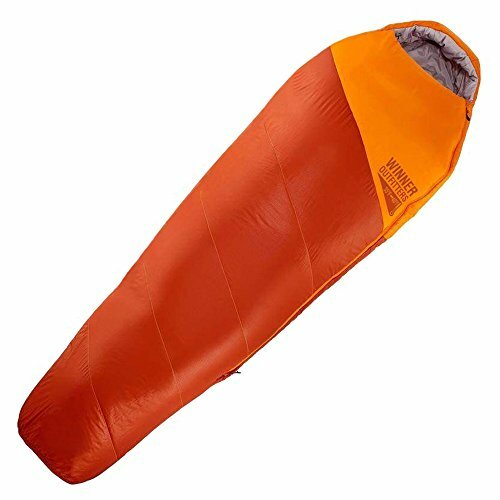 If you prefer a more versatile sleeping bag, the Outdoor Vitals OV-Roost 40°F Underquilt sleeping bag can be used in any situation. For tent sleeping, hammocks, or just cuddling up on the couch, this one is a great option. 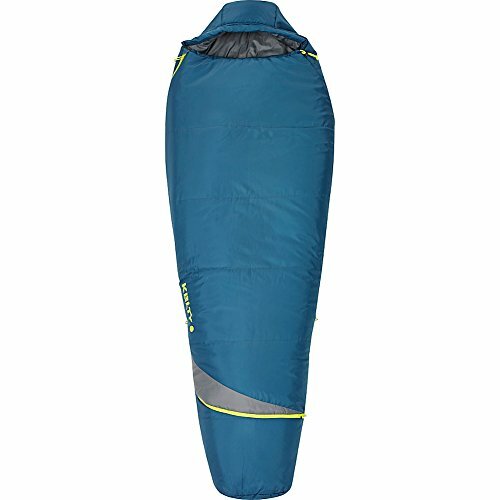 For those who prefer to spend their time at base camp or just like to spend the winter nights outside, the Coleman North Rim Extreme Weather sleeping bag has the lowest temperature rating of all the sleeping bags on our list. You can also read our camping gear guides to find the top backpack cooler or coolers like YETI, but cheaper. 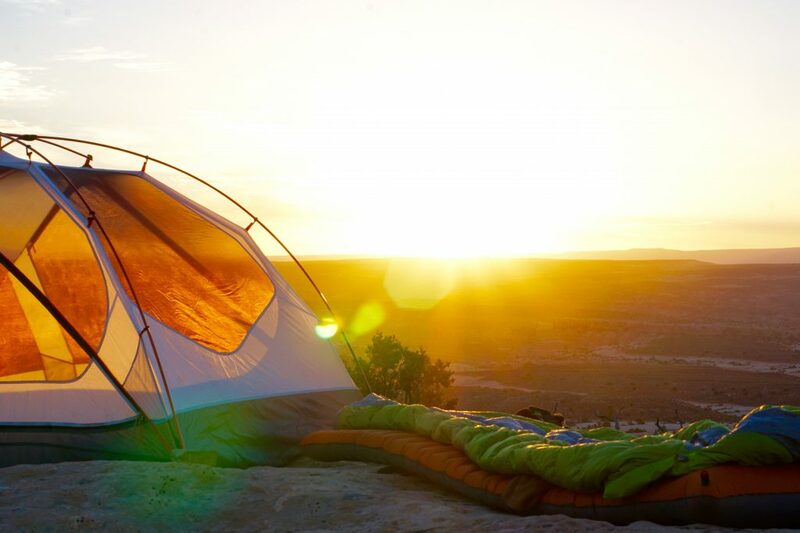 Also read up on the best backpacking tents.